The year that the American music community rallied together to record the phenomenal ‘We Are The World’. The year Madonna was ‘Crazy For You’, that Dead Or Alive spun the charts round (like a record, baby), that Foreigner hit the big time with the haunting ‘I Want To Know What Love Is’ and the year that Katrina and The Waves took us ‘Walking On Sunshine’. Lovely, then, that the guys from Passion Pit are tipping their had to the mid-80s via their new single ‘Lifted Up (1985)’. And, with their album ‘Kindred’ incoming in just a couple of weeks time, they’ve decided that now’s the perfect time for them to pop out the video for said first single. We kick off staring at a screen we presume is just flitter, but as the camera zooms in, we soon realise it’s actually a dancefloor packed with crazy people. 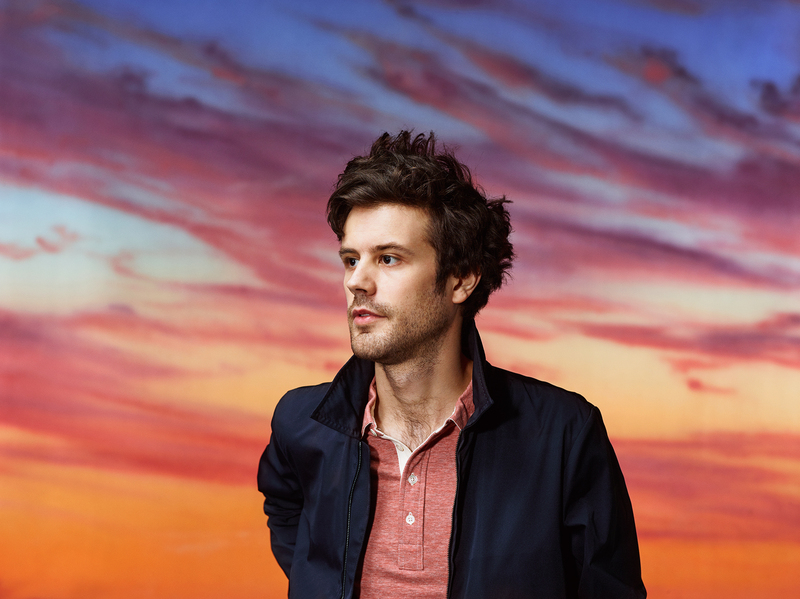 Right slap bang in the middle is Passion Pit singer Michael Angelakos (pictured), who’s seemingly suffering for his art.